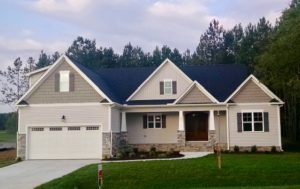 The award-winning Kearney is move-in ready at 20 Moody Lane in Cedar Ridge. With 2,337 square feet, 4 bedrooms, and 3 baths, this home was recognized in the 2018 Tri-County Parade of Homes with a Gold Award. 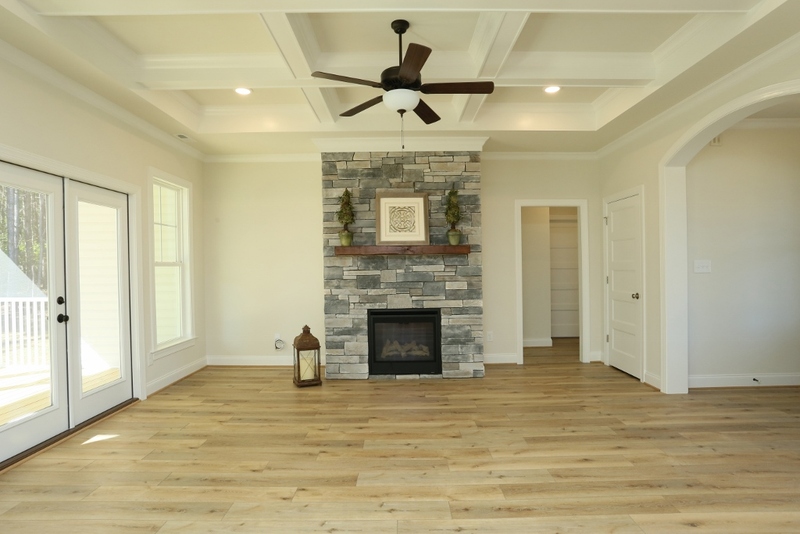 The Kearney is a desirable Ranch design with all the beautiful finishes and features you expect from Tingen Construction Company. Enjoy sought-after 1st floor living, with a 2nd floor bonus room providing additional living space or a 4th bedroom. Click here to view the plan. For sales information, click here. Cedar Ridge is located just north of Wake Forest. Home owners will enjoy a slower pace surrounded by acres of nature and green space. From I-540 East, take the Capital Blvd/US 1 North exit. Travel approximately 11 miles; turn right on Holden Road, which becomes West Main Street. Turn left on Cedar Creek Road. Travel 1. 4 miles; the entrance to Cedar Ridge is on the right, just past Oak Level Christian Church. For more information on The Kearney or for information on these incentives contact Donna McIntyre at (919) 336-0738 and/or Kathy McIntyre at (919) 632-1620. *Special incentive of $4,000 in credits is available only on homes closed by December 31, 2018. Cedar Ridge reserves the right to withdraw any incentive or promotion at any time. Prices subject to change.